Now it's easier than ever to give someone the gift of private music lessons! 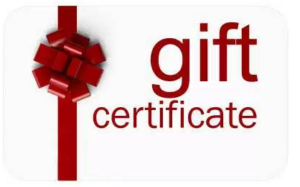 Online gift certificate available now at Mr Music. Click now to order yours!